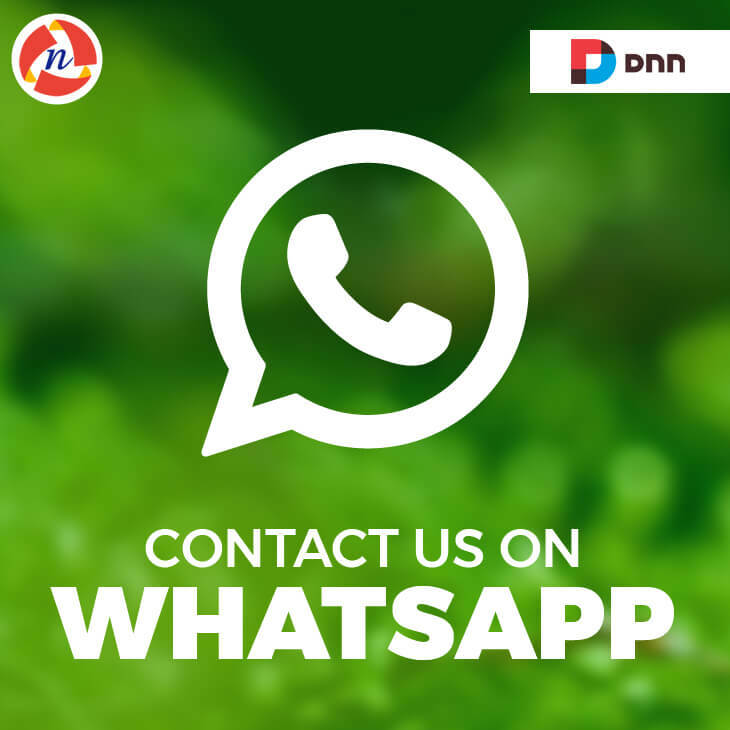 DNN Contact Us on WhatsApp Module - NCode Technologies, Inc.
DNN ContactUs on WhatsApp Module allows contacting site owner on WhatsApp. For site owner just need to add the WhatsApp number on plugin setting. It is easy to install and configure DNN module. I like this module and it working properly in DNN platform. 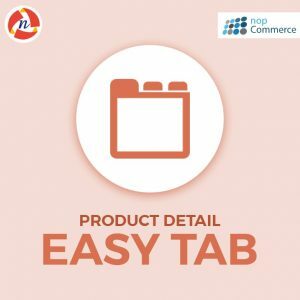 Whenever any user want to contact me through my eCommerce website than i receive instant message on my whatsapp number. I am looking this type of module for so long time. At NCode Technologies i found my require module and it is easy to configure in my website.